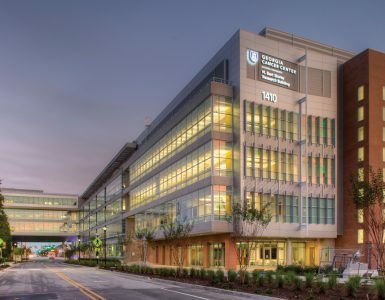 Redmond Regional Medical Center, one of the hospital partners for the MCG Northwest Campus in Rome, will be hosting their first class of internal medicine residents this July. The program, directed by Dr. Daniel Robitshek who has served as Internal Medicine Clerkship director for the Northwest Campus, will eventually expand to train 30 residents. The program is dually accredited by the American Osteopathic Association and the Accreditation Council for Graduate Medical Education. Residents and faculty will train and work in clinics such as the Free Clinic of Rome and the Rome Veterans Affairs clinic, which both work to improve access for the underserved. Other partners include Harbin Clinic, Rome Gastroenterology Associates, Northwest Georgia Medical Clinic, Highland Rivers Health, Cartersville Medical Center, Rome Primary Care and Marietta Rheumatology Associates. 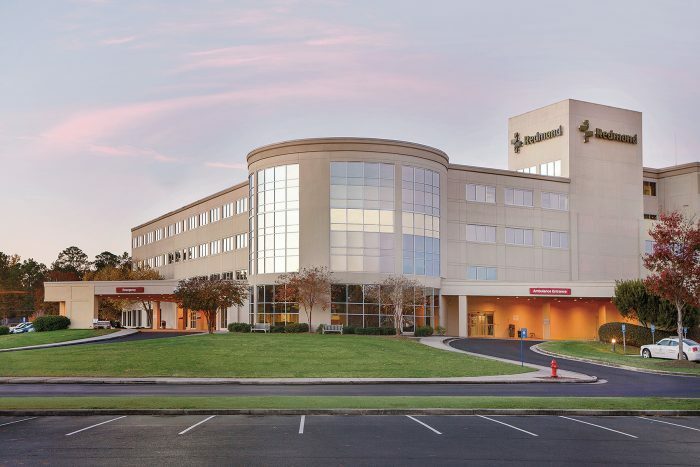 Wellstar Kennestone Hospital in Marietta, another teaching hospital for the Northwest Campus, will also be hosting its first classes of internal medicine and OB/GYN residents this July. 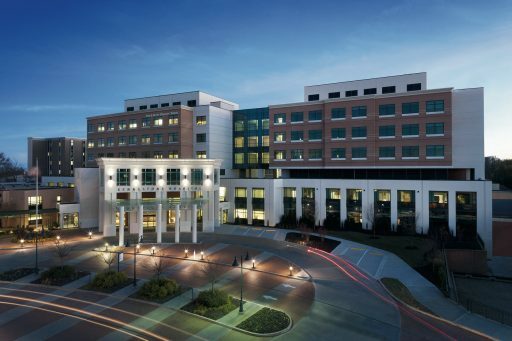 An initiative at the Medical College of Georgia’s Southwest Campus, based in Albany, aims to put more doctors in the places that need them most. The Certificate of Rural Community Health is targeted at medical students who are from a rural community and have expressed interest in going back to an area like their hometown to practice. Students in the track take a variety of courses throughout their first two years of medical school focused on the issues that face rural communities. They even do an in-depth study of a specific rural area in the state to determine the types of health issues people there face. 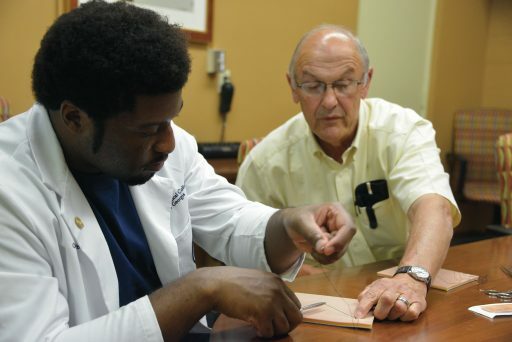 Then, in their third and fourth years of medical school, they relocate to MCG’s Southwest Campus to live and learn in one of Georgia’s most rural areas. 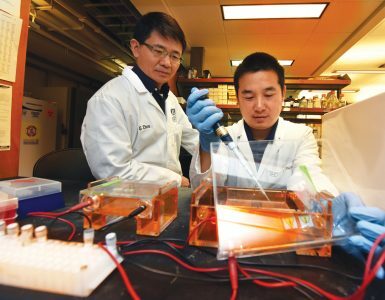 Research has shown that one of the better ways to recruit physicians to rural and underserved areas is also to recruit medical students from those areas. “You’re simply, even culturally speaking, more likely to get a person from a rural area back than you are to get one of their counterparts from an urban area,” said. Dr. Granville Simmons, associate dean of the Southwest Campus. Programs like the rural health track, which keep underserved areas top of mind throughout medical school, are also key. MCG is working in partnership with the Georgia Statewide Area Health Education Centers (AHEC) Network to recruit and identify partners for the rural health track. AHEC works with all public and private health providers, health professionals, students, educators, state agencies and communities to recruit, train and retain health care providers. “The MCG rural health track was created with deliberate thought to expose medical students to both the challenges and rewards of practicing medicine in rural areas early in their education,” said Denise Kornegay, executive director of the Georgia Statewide AHEC and MCG’s associate dean for AHEC. According to the National Rural Health Association, only 10 percent of physicians currently practice in rural America. The rural health track recently received a $15,000 boost from WellCare of Georgia, a subsidiary of WellCare Health Plans Inc., which will help offset the costs of students’ tuition and expenses. The program accepts up to 10 students per year. Dr. Frances Purcell, former associate dean of accreditation and educational planning and assistant dean of admissions at Trinity School of Medicine, a Caribbean medical school with offices in Alpharetta, has been named assistant dean for curriculum at the Medical College of Georgia’s Southeast Campus, based in Brunswick and Savannah. While at Trinity, she developed the school’s instructional technology program, including the implementation of a new learning management system, faculty training and the development of online course design and delivery. As assistant dean of admissions, she designed the digital enrollment management system and oversaw recruitment. Before joining Trinity, she served as the associate director for academic program development at Mercer University School of Medicine in Macon as well as the assistant director of its Master of Public Health Program and assistant professor in its Department of Community Medicine. Purcell completed her PhD in educational leadership in higher education at Mercer University in Macon and earned an MS in psychology with an emphasis in neuropsychology from Georgia College & State University in Milledgeville. Dr. Michelle “Shelley” Nuss, an administrator at the Augusta University/University of Georgia Medical Partnership who has played a key role in expanding residency options in Georgia, has been named campus dean. 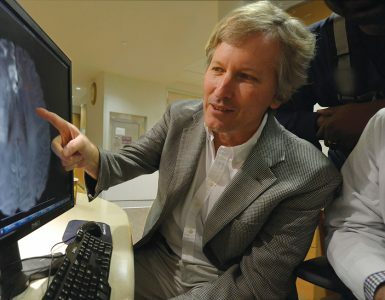 Nuss joined the Medical Partnership, a second four-year campus of the state’s medical school, in 2010 as an associate professor and campus associate dean for graduate medical education. In that role, she helped establish an internal medicine residency program in partnership with St. Mary’s Health Care System and supported Athens Regional Medical Center in the development of its residency programs. Beyond Athens, she has worked closely with the Board of Regents to help expand residency programs at new teaching hospitals across the state of Georgia. She also has been heavily involved in campus planning for the Medical Partnership accreditation and faculty promotion and tenure.